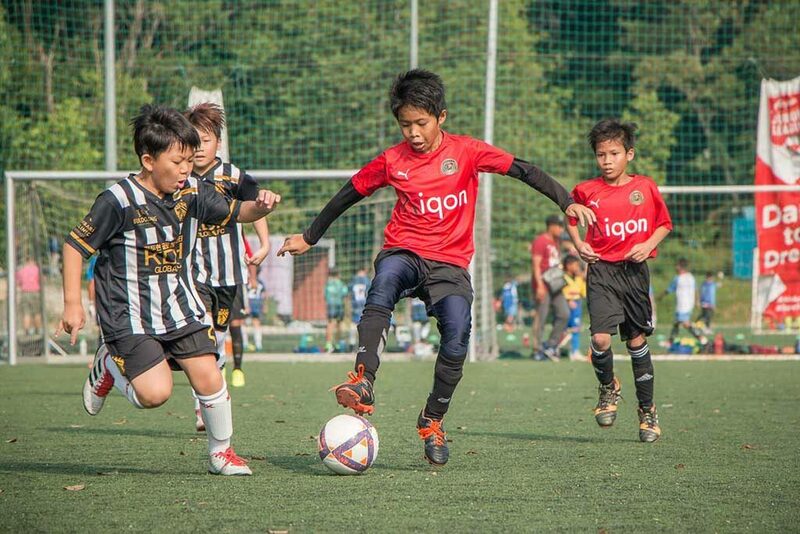 Only 2 weeks remain in 2019 Season A of the AirAsia KL Junior League but there’s still so much to play for in all age groups. Here’s what you can expect from the final rounds of matches as teams fight for the title of AirAsia KL Junior League champions. 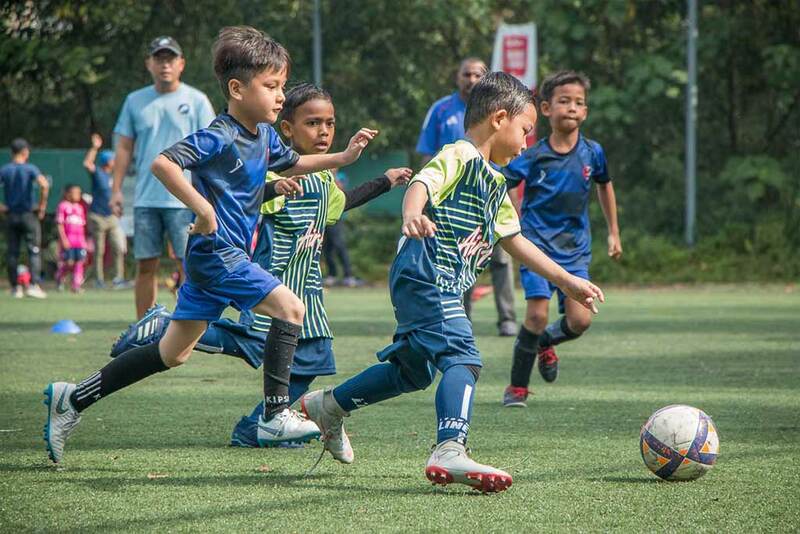 In the Under 8 division, league leaders AirAsia PJ Rangers require just 2 points from the last 2 games to clinch the title. But their last 2 opponents? 2nd place FC Kuala Lumpur and 3rd place Russian Junior Sports Academy! FC Kuala Lumpur can take the title if they beat both PJ Rangers and KLYS (and if PJ Rangers fail to beat Russian JSA), but the league is ultimately in the hands of AirAsia PJ Rangers. In the Under 10 Division A, ATBTR hold their position at the top of the table but they play 2nd place Raisuri Warriors U10 this Sunday. If Raisuri win they’ll take the top spot heading into the final game of the season where they face current 3rd place AirAsia PJ Rangers. ATBTR play 5th place KLYS in their last game and will expect to take all 3 points. The conclusion? The winners of this weekend’s top of the table clash will be in the driving seat for the Division A title. 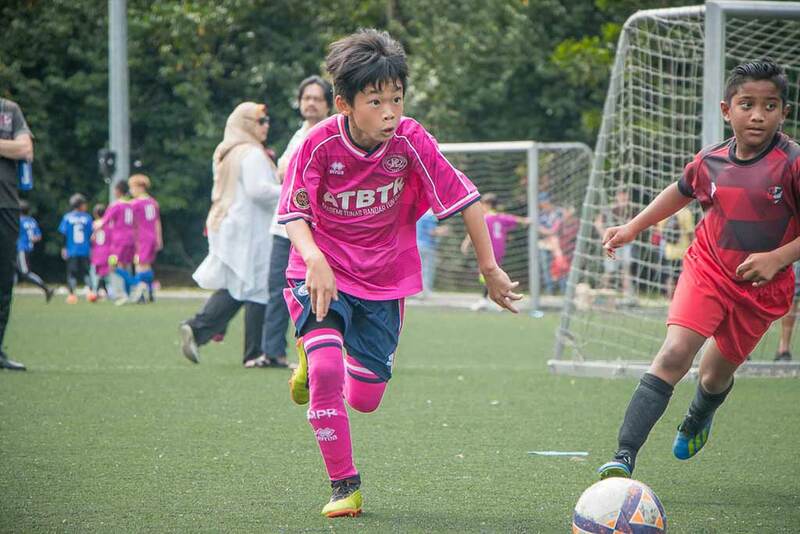 In the Under 10 Division B, leaders Tanjong Karang Junior have the title virtually wrapped up with a perfect 7 wins from 7 games. The fight for 2nd place comes down to Spartans FC, Titan United, Russian JSA and FC 1Goal who are all within 3 points of each other. 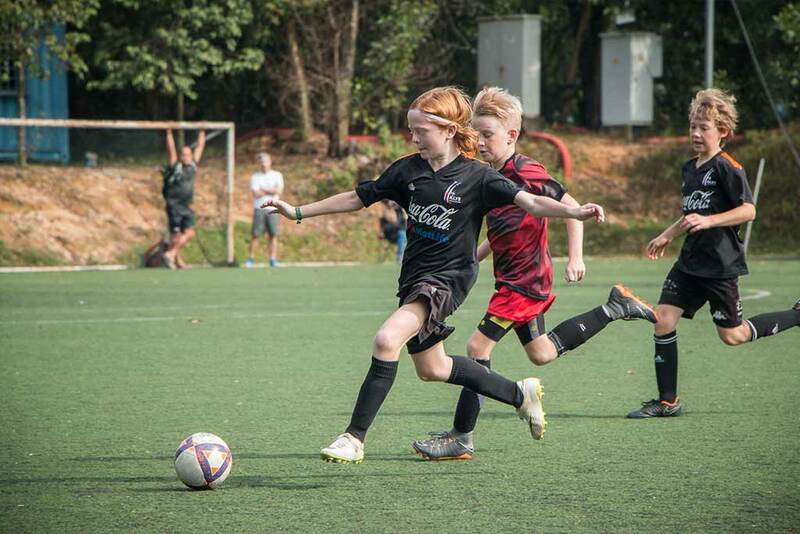 The AirAsia KL Junior League Under 12 Division A has been tight throughout the season. Though KLYS are currently top of the table, 2nd place Titan United A are level on points and have a game in hand. The potential hurdle for Titans? That game in hand is against 3rd place AirAsia PJ Rangers who also have to play KLYS this weekend. PJ Rangers hold the key to the season, therefore. If they win both tough matches this weekend they go top of the table heading into the last weekend. Lose both games though and they likely fall out of the title race altogether. This one is fascinating. 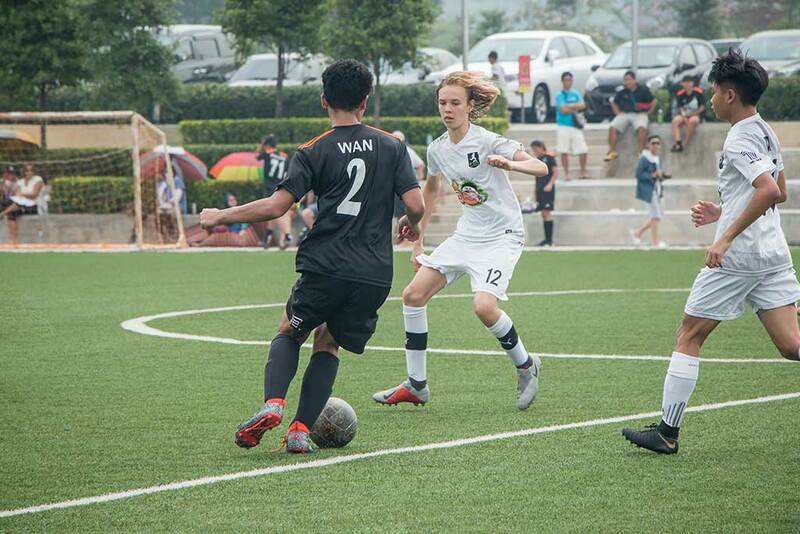 In the Under 12 Division B, Subang City FC have a healthy advantage heading into the final 2 matches, while in Division C 2nd place Arian’s Lion will hope to catch league leaders Raisuri Warriors U11 with their game in hand this weekend. The 2 sides are then set to face each other in the final game of the season! With 2 rounds remaining, the Under 14 Division A comes down to 3 teams: VIFC, FC Kahisan and AirAsia PJ Rangers. 2 weeks ago, VIFC got the crucial win over AirAsia PJ Rangers to send them top of the table and they now have a 2 point lead over 2nd and 3rd place. The order could change drastically this weekend, however, as VIFC face FC Kahisan at Ardence Arena. A win for VIFC means they are guaranteed at least 2nd place, but if FC Kahisan can take the 3 points this one will go down to the final game of the season. In Division B, all teams head into the first round of the league cup. KB Berjaya Park topped the league table with an impressive 5 wins and 1 draw. Can they continue that form into the Cup competition? We’ll find out this weekend. The AirAsia KL Junior League Under 16 Division A may very well be decided this weekend. 2nd place KLYS face league leaders AirAsia PJ Rangers at The New Camp on Saturday. Put simply, the winner takes the title. If the game ends a draw, KLYS will likely have to win their game in hand to claim the champions spot. But with that game being against 3rd place VIFC, they’ll want to make sure they wrap things up this weekend. Mathematically, VIFC can still win the league. All 3 teams have a goal difference of 10 so if KLYS and PJ Rangers draw and VIFC win this weekend they can move to the top with a win against KLYS in the final match. In the Under 16 Division B, teams move into the cup competition, where standouts SMKDU Tigers and FC Kuala Lumpur U15 will be looking to keep their unbeaten records intact and lift the Cup trophy. In Division C, league newcomers Setiawangsa Rangers sit 1 point behind leaders First 11 FC but they have a game in hand. The 2 sides then meet on the final weekend of the league in what could be a true title decider at The New Camp.